Healthier savoury muffins, yes please! 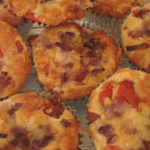 Healthier savoury muffins, made with bacon and cheese, need I say more? 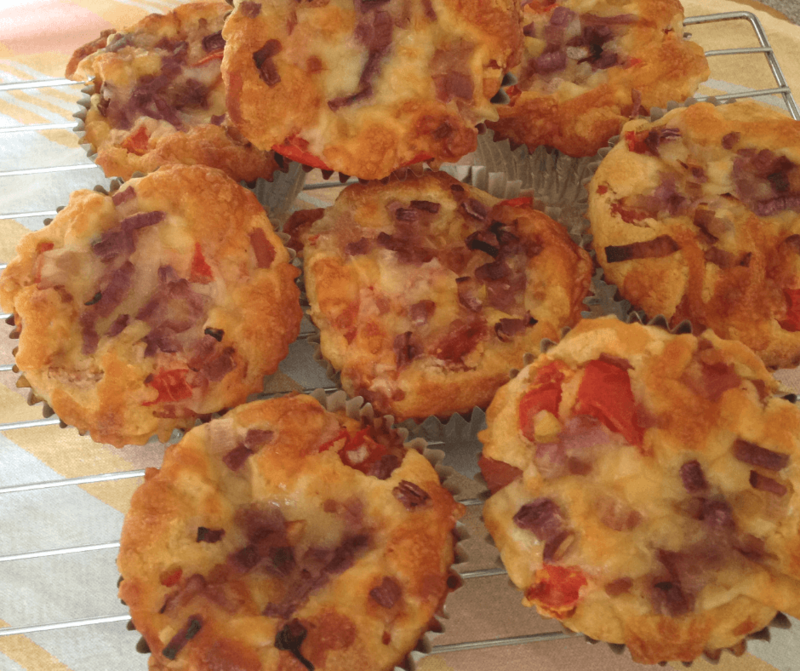 For all those who favour savoury tastes over sweet – here’s my muffin recipe with bacon, cheese, tomato and onion. I love muffins as much as anyone, so I had to come up with a healthier version, that of course, still taste great. This muffin recipe uses a mix of oat flour and almond meal, instead of traditional white flour. 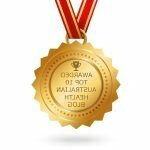 It also has olive oil instead of inflammatory vegetable oil. I think ordinary, full fat milk tastes best, but you could use an alternative. If you do, I’d recommend something with a very light flavour, like oat milk. 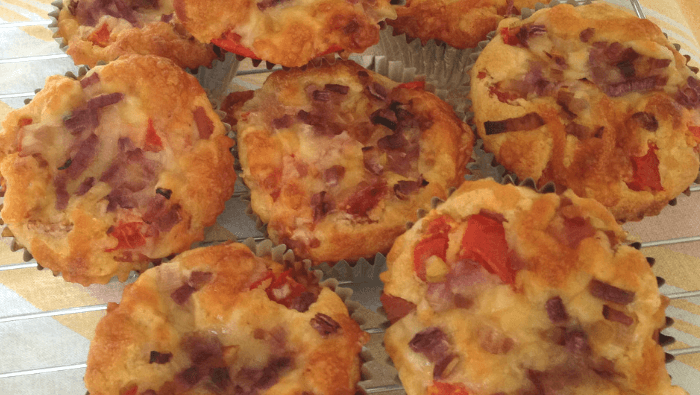 These savoury muffins are a delicious healthy snack, especially as a brekkie on the run. They’re perfect to meal prep on the weekend. You can eat one or two fresh from the oven and then freeze the rest for easy breakfasts through the week. Don’t forget to also meal prep a batch of these EASY EGG MUFFINS for quick weekday breakfasts. 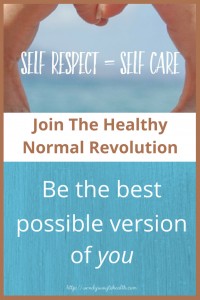 Muffins are amazing, especially when they're made with the healthiest ingredients possible. 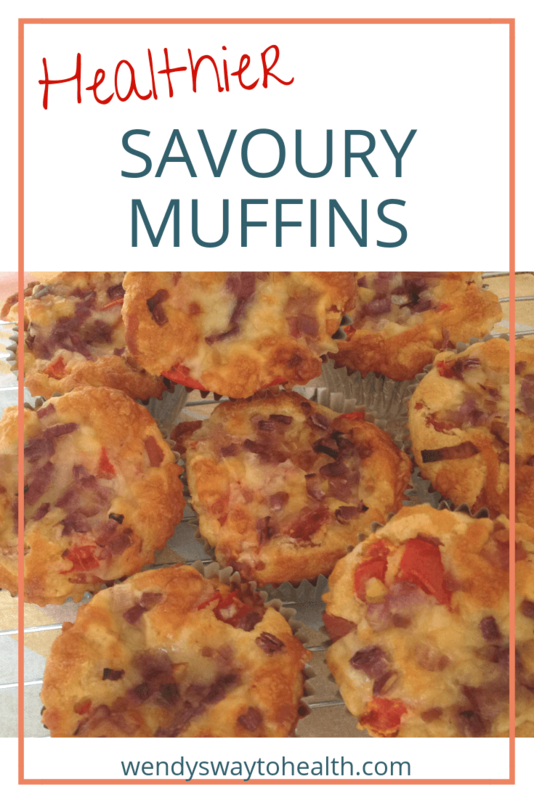 If you're a savoury muffin fan, then this recipe's for you! Preheat oven to 180℃ and line a muffin tray with patty pans or grease well. Finely chop the onion and cook it in a non stick pan with the bacon, then dice the bacon once cooled and set aside. In a large bowl, combine the oat flour, almond meal, baking powder and salt. Lightly whisk the eggs in a medium sized bowl and mix in the milk and oil. Fold the wet ingredients into the dry and lightly combine. Add the cheese, tomato, onion and bacon and mix through. Pour the mixture evenly into the muffin tray and bake for 15-20 minutes until golden brown on top or a skewer comes out clean. The muffins will keep in an airtight container in the fridge for a few days. 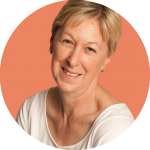 Make your own oat flour - it only takes a few seconds to grind whole oats in a blender. Add your favourite herbs for extra flavour – Italian or mixed herbs work best.